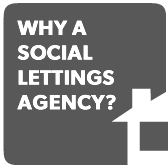 Why a Social Lettings Agency? The private sector makes up 30% of Hastings’ housing stock, which is nearly double the average in the UK. Historically this housing stock has been a good supply of affordable accommodation. However increased demand nationally has made accessing affordable accommodation increasingly difficult for local people in housing need. 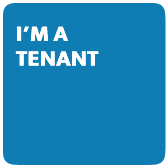 Many households struggle with issues of affordability when starting up a tenancy due to high start-up costs and increasing rents. With the increasing pressure on local services and declining resources resulting from changes to welfare policy and funding cuts, the Council recognised the need to take a new approach to meeting housing need. 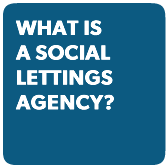 A feasibility study to consider the viability of operating a Social Lettings Agency was carried out and Hastings Borough Council Cabinet members approved the development of Letstart Letting in February 2015. 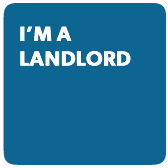 Letstart Letting will meet a real need to provide decent, high quality and affordable homes for local people and the Council consider it an essential strategic priority moving forward.